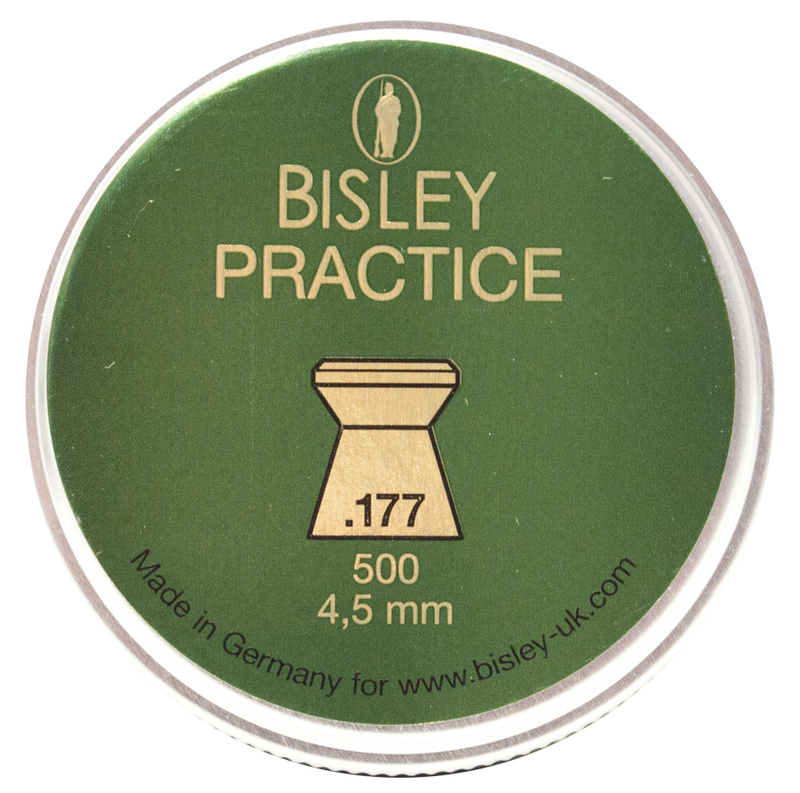 Wighill Park Guns | Products | Co2 12g Capsules. 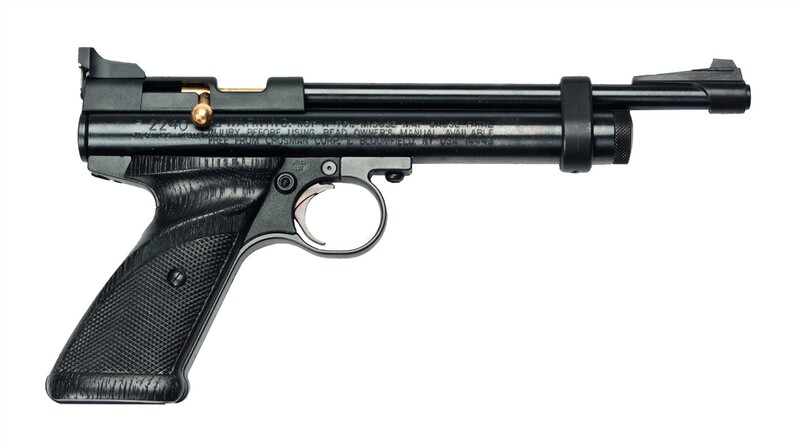 For use in many Co2 pistols and rifles. 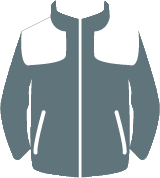 The more you buy the cheaper they are. 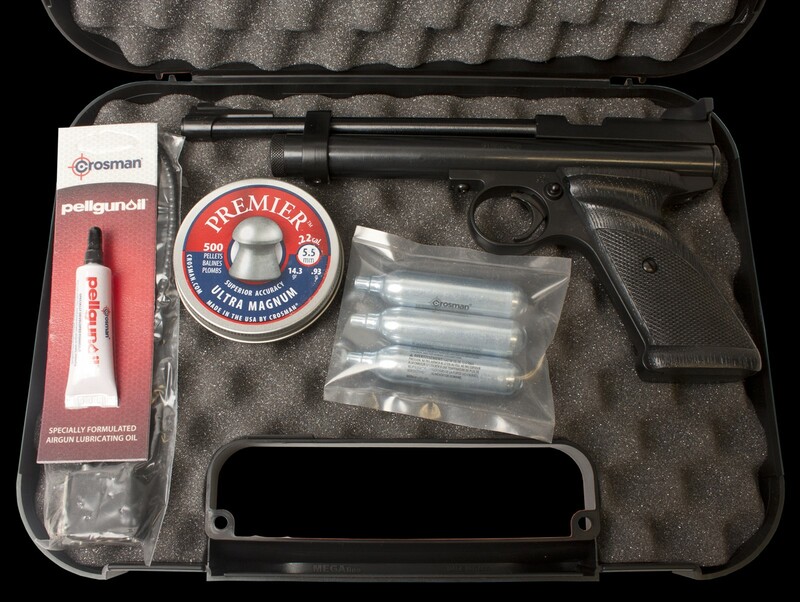 Use with Crosman Pellgun Oil which is on our link below. Crosman 2250 XL Co2 Rifle. 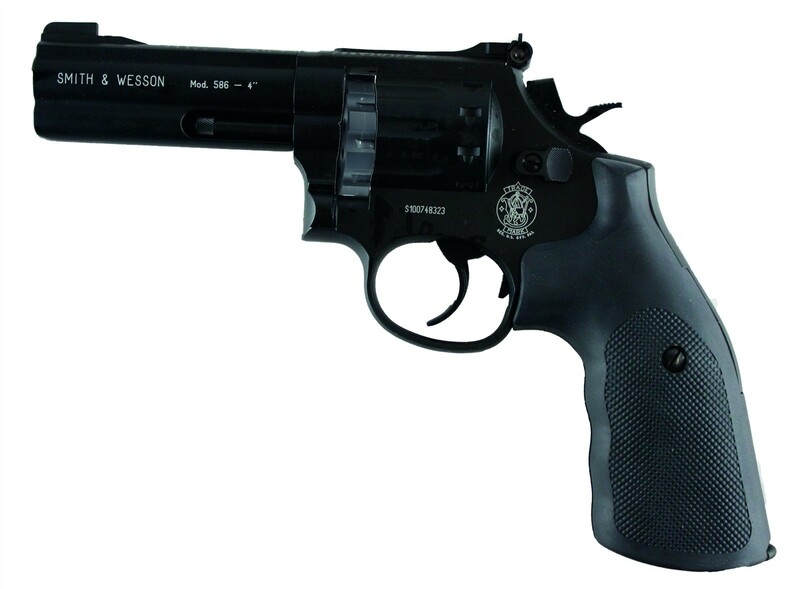 Smith & Wesson 4″ Black. 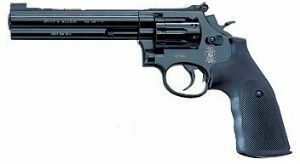 Smith & Wesson 6″ Black. 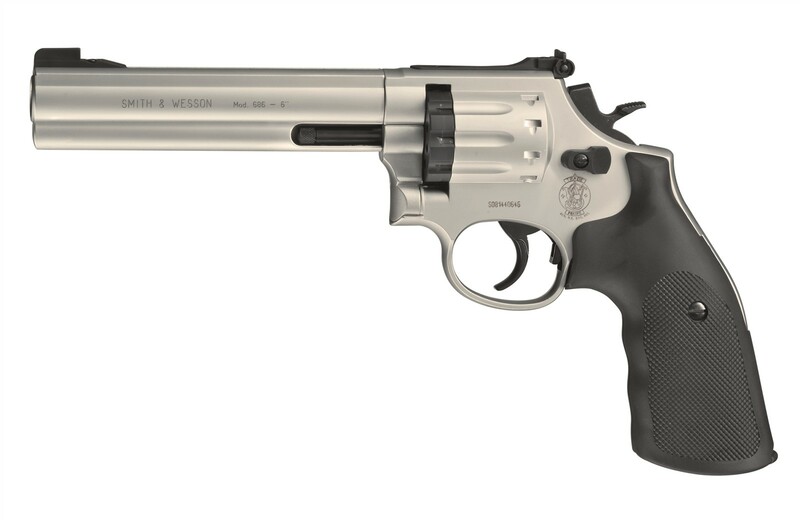 Smith and Wesson 6″ Nickel. Spare magazines for the Co2 Pistols. £29.99 for a pack of 3.